So far Team Vijay has created 49 blog entries. 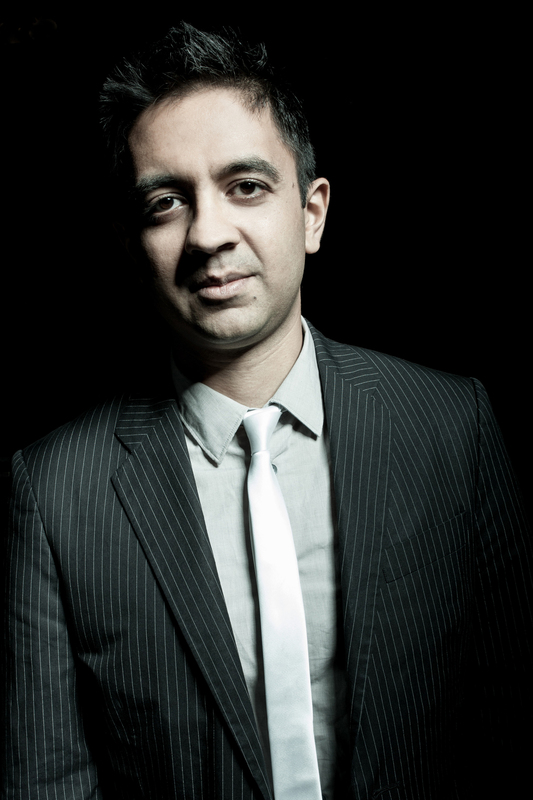 Vijay Iyer was recently featured on PBS' Tavis Smiley show. The two sat down for a discussion on improvisation and the importance of appreciating its history. 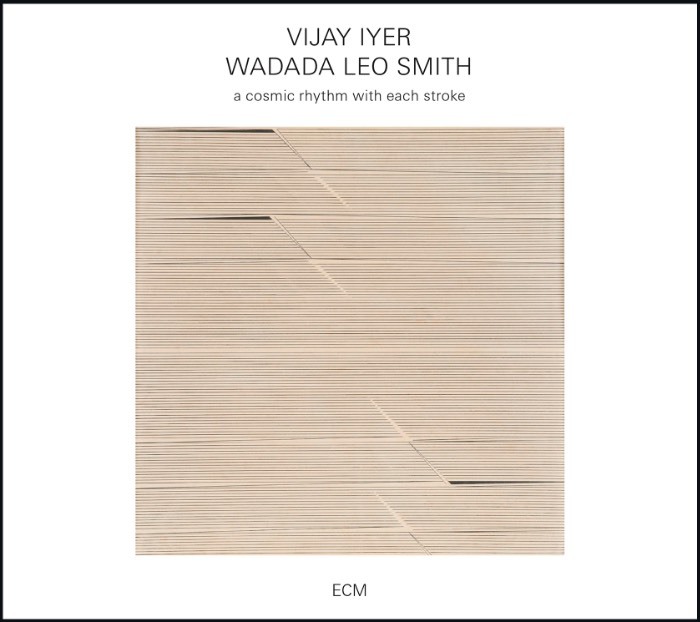 Vijay speaks about Vijay Iyer Trio's album Break Stuff and performs "Blood Count," a selection from the album. 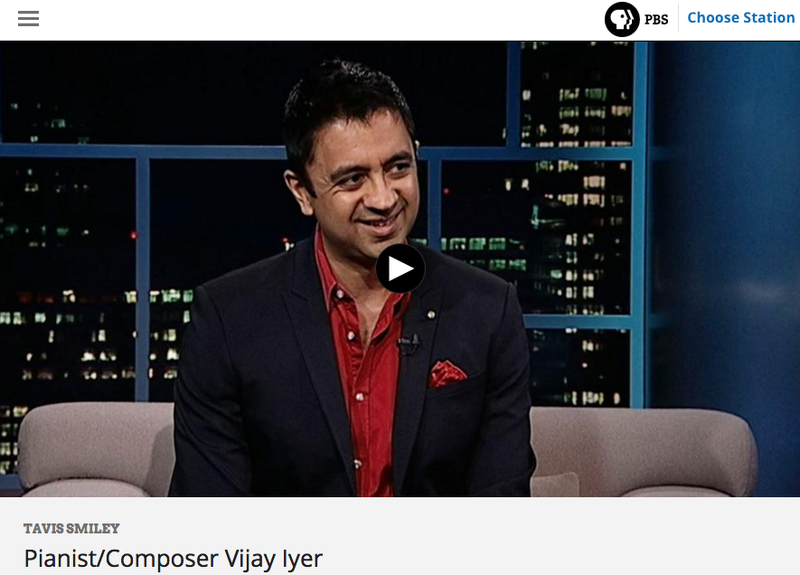 Watch the segment below or click here to watch on PBS.org. 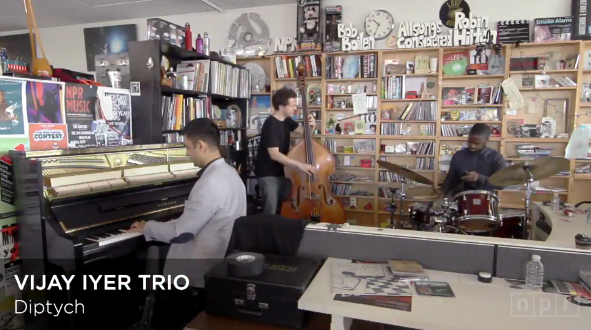 Vijay Iyer Trio stopped by NPR Music to perform multiple pieces from their latest album Break Stuff on NPR Music's Tiny Desk Concerts series. Watch the video below, or head over to NPR Music to check out more details.